Orchid plants have been enjoying an increase in popularity over the last several years, as consumers no longer view them as delicate and difficult plants to grow, but as a hardy and easy plant to care for, with the ability to bloom year round. With their beauty, low cost and hardiness, orchids are also popular home interior decor items. With more orchid plants being produced at an affordable cost by nurseries throughout the United States, they are enjoying a huge sales boom in the home decorating marketplace. 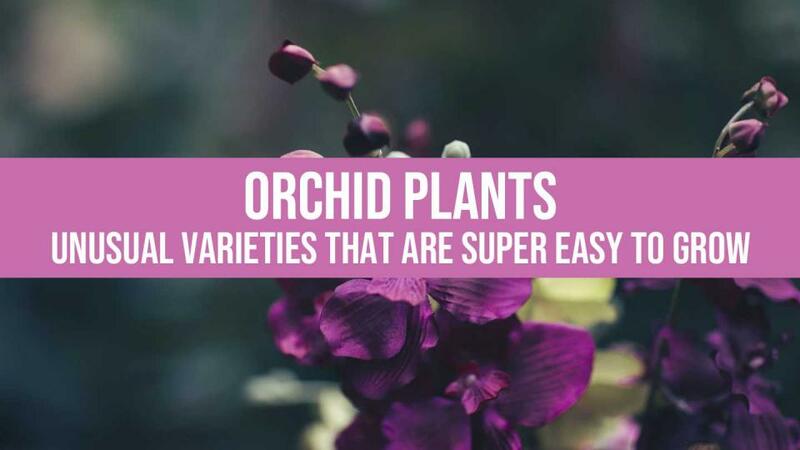 This short video we put together showcases some of the more unusual, yet easy to grow orchids that are available today. 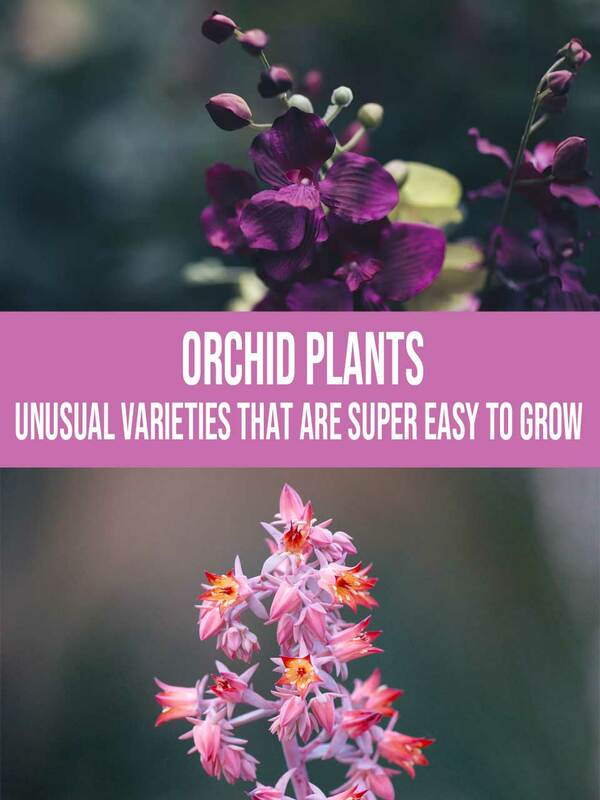 If you are looking for information on the most popular types of orchids, including cattleyas, cymbidiums, phalaenopsis, and paphiopedilum, or tropical varieties like dendrobiums, oncidiums, vandas, and mokara orchids, watch the video, then check out the links the links below. Hope you liked the video, and discovered some new varieties you haven’t seen before. And here’s one more fact about orchids you might not know. Most people associate orchid growing with tropical areas like Hawaii, but Florida and California actually grow more orchids. However, the three states combined produce about 90% of all the orchids and orchid plants sold in the U.S.. I appreciate you stopping by. Join me again any time you want to! I will just continue sharing great information with you. These will cover categories like flowers, plants, and weddings… just for starters! Lastly, I love reading your comments. You’ll find the comments section below. Please use it, okay?